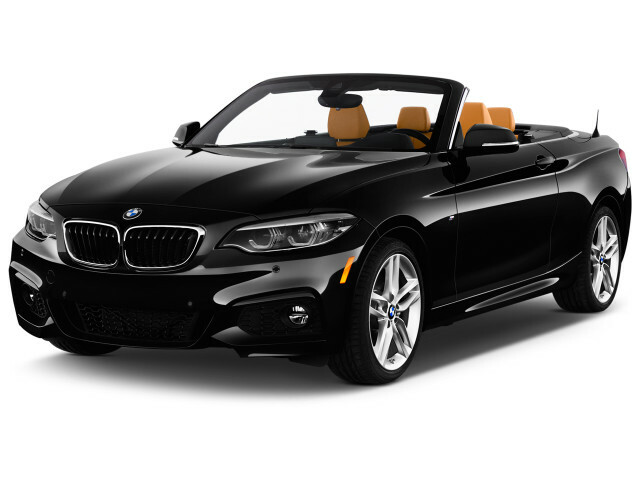 The BMW 2-Series is a compact two-door coupe or convertible that serves as the entry point for the luxury brand. 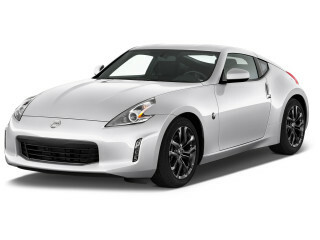 It's available in a wide range of powertrains, although all of them manage to be sporty and sharp. For 2019, BMW made automatic emergency braking standard on all models. The current 2-Series is the spiritual successor—perhaps not the lineal successor—to the vaunted BMW 2002 that catapulted the automaker into America as a luxury brand. With the 2-Series, BMW has a competitor for the Mercedes-Benz CLA, Audi A3, and Acura ILX, yet it’s the only model among those peers to have an entirely two-door lineup. Although technically it’s the 3-Series that’s the descendant of that enthusiast icon, the 2-Series comes closest to its size, simplicity, and sharp, communicative driving experience. Prior to the current generation of the 2-Series, this model line, as it’s sold in the U.S., was called the 1-Series. Overseas, there’s a 2-Series Active Tourer model that’s unrelated to the rest of the 2-Series models and built on a separate front-wheel-drive platform. The 2-Series was introduced for the 2014 model year, and while related to the 1-Series that preceded it arrived longer, wider, and better-proportioned than the 1-Series, as well as more upscale in its cabin appointments and better-handling than its predecessor. There are 228i and M235i models, with the former featuring a 2.0-liter turbocharged 4-cylinder, making 240 horsepower and 255 pound-feet of torque, and the latter getting a turbocharged 3.0-liter inline-6 good for 320 hp and 330 lb-ft of torque. Most of the lineup offers a choice between a 6-speed manual and 8-speed automatic, although the BMW 228i Convertible model sticks with an automatic only. BMW 228i models are available with all-wheel drive and can be optioned with an Adaptive M Suspension system including upgraded brakes, summer performance tires, and a stiffer, lowered suspension, as well as variable sport steering, while the M235i is the lean, engaging performance model of the lineup, offering steering and handling as fun and communicative as 3-Series models of the past and 0-60 mph times of 4.8 seconds (versus 5.4 for the 228i). Across the lineup the 2-Series has ample front-seat space, with some cupholders and small storage spaces that BMW models haven’t always offered, yet back-seat space is definitely tight. Cargo space is decent, at 13.8 cubic feet, and the rear seats flip forward to access a pass-through. 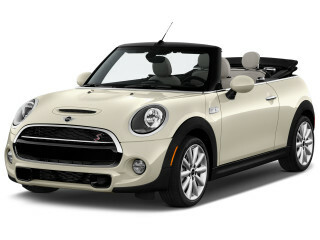 The top on Convertible models raises or lowers in just 20 seconds, at up to 30 mph. The 2-Series definitely doesn’t heap on the comfort-oriented luxury items and tech features quite in the way that BMW’s other models do—it does a delicate dance in keeping lean and purposeful, yet luxurious—however you can get things like Harman Kardon premium audio and various appearance and performance packages; and BMW’s iDrive interface is included across the model line. The BMW M2 arrived in 2016 after making its debut at the 2016 North American International Auto Show in Detroit. The M2 offers a 365-hp, 3.0-liter turbocharged inline-6 and a choice between a 6-speed manual or a 7-speed dual-clutch automatic. 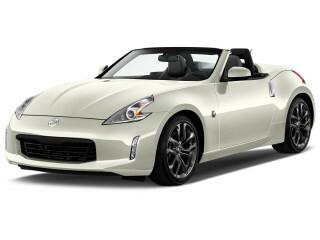 It accelerates to 60 mph in as little as 4.2 seconds and reaches an electronically limited 155 mph. 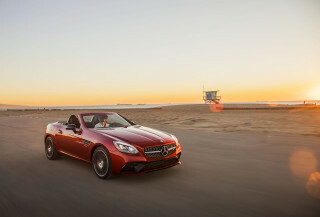 Upgrades include lightweight 19-inch wheels, stouter disc brakes, a limited-slip differential, and a completely retuned suspension and steering system. For 2017, the 228i and M235i became the 230i and M240i, respectively. 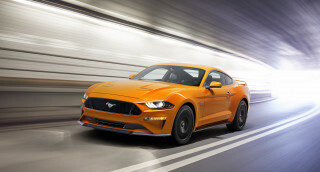 The nomenclature change marks the arrival of new turbocharged 4- and 6-cylinder engines. Most fun of any car I have owned. Really enjoy the size and the power. Much like the e46 2001 I had. Rides better, transmission better, LCD controls easier to use and understand.